The minimum age requirement is based and counted from the year the athlete was born (i.e. ; if an athlete was born in 2000, her age is considered 10 for all of 2010). However, a child competitor will not be authorized to compete at the same belt level if they are the champion at the same SJJIF tournament for 2 years in a row in a given belt. 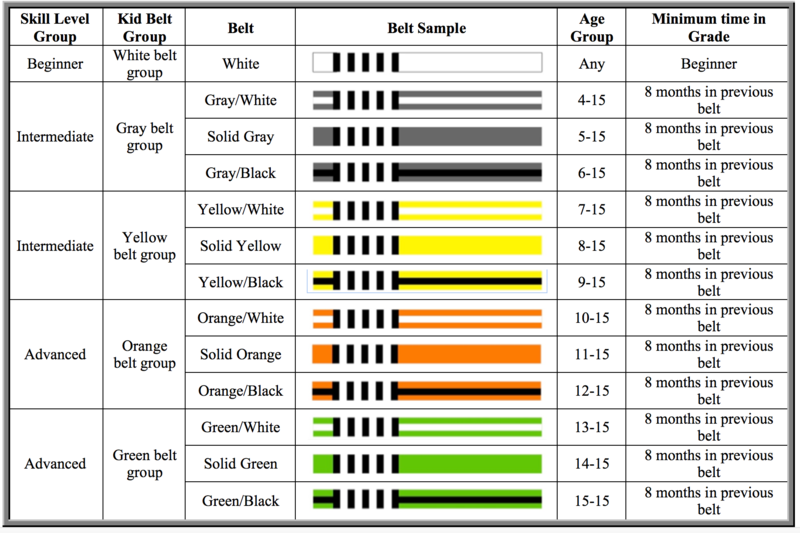 Adults may be promoted through belts in the following order: white, blue, purple, brown and black. Each belt has 5 levels, a clear belt and then 4 stripes that may be awarded for time, knowledge, behavior, and tournament performance. Instructors decide how long it takes for a student to be promoted, as long as the minimum times required for each belt are fulfilled. However, a competitor will not be authorized to compete for a 3rd time at the same belt level if the competitor has been the champion of the same tournament for 2 years in a row in a given belt, with the exception of black belts. Any grey, yellow, orange, or green belt automatically becomes a blue belt at the year of turning 16 years of age. In order to be graded a purple belt at 16 years of age it is required that the athlete has spent at least 2 years as a green belt. In order to be graded a purple belt at 17 years of age, it is required that the athlete has spent at least 1 year as a green belt and 1 year as a blue belt. A black belt may promote students from white belt to purple belt. A 1st degree black belt may promote students from white belt to brown belt. 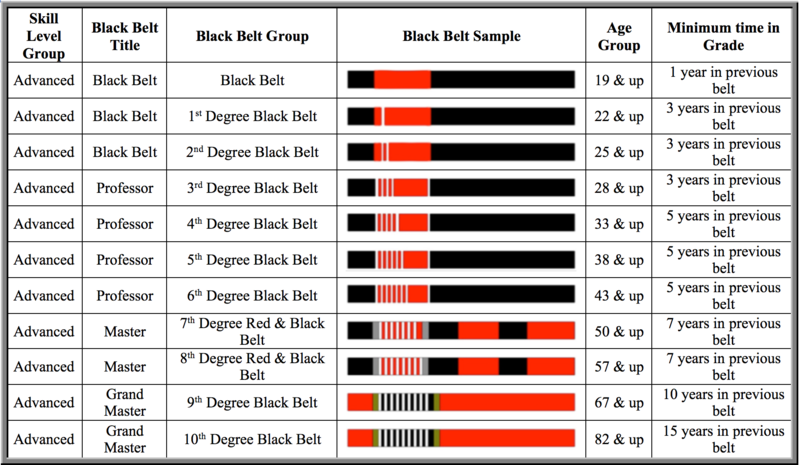 A 2nd degree and higher black belt may promote students from white belt to black belt. Only athletes 19 years of age or older may be awarded a black belt. In order to request a black belt certificate, it is necessary to be currently affiliated with the SJJIF. To be awarded degrees as a black belt, it is necessary that the black belt be a current SJJIF member and listed as a main instructor or assistant instructor at an SJJIF member school. To be awarded grandmaster belts, it is necessary that the black belt be a current SJJIF member and listed as a main instructor or assistant instructor at an SJJIF member school. Belt integrity refers to the accuracy in which an athlete’s belt reflects their skills and knowledge of the art. The SJJIF believes in the importance of all practitioners following the above minimum time in a grade prior to promotion and verifies all members’ belt promotions with their professor in an effort to preserve belt integrity and lineage. The SJJIF has implemented Belt Integrity rules to avoid the practice of professors not promoting athletes to the next rank or when an athlete competes at a skill-bracket deemed less rigorous than their actual level of competitive ability, commonly referred to as “sandbagging”. The SJJIF will have no tolerance for “sandbagging” at any sanctioned event. Every competitor is subject to the SJJIF investigating their belt with academies and coaches or examining past official and unofficial tournament results. The SJJIF will not allow an athlete who has proven to be a Judo or Ju Jitsu Black Belt and/or has experience in wrestling competing at the college level, national level, Olympic wrestling level, or in Greco-Roman, Sambo, or that has fought MMA professionally to compete in any competition as a white belt. 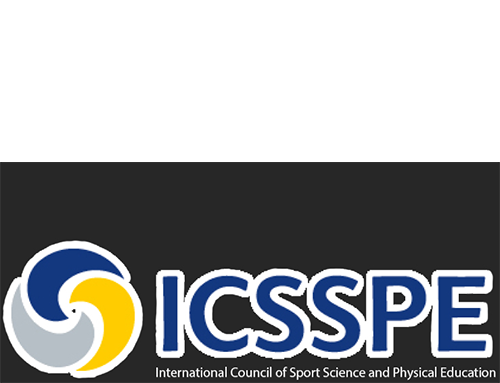 Athletes who do not meet the requirements put forth in championship guidelines or those in the SJJIF Rulebook may be disqualified at any moment prior to, during, or following the competition. 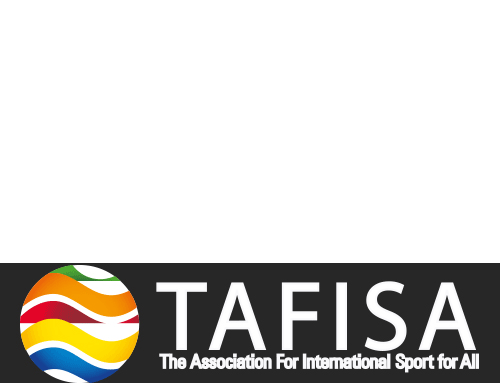 The athlete may only compete as the belt they are registered with under the SJJIF (or its affiliates). If the athlete is promoted before the minimum age or the minimum time requirement of the previous belt is met, he/she cannot compete in the current belt or the previous one. Once an athlete’s gradation occurs, the athlete cannot compete in the previous belt anymore. If an athlete gets promoted during a competition after the division is done, the athlete will be unable to compete in the open weight division. A competitor cannot compete in an SJJIF event for a 3rd time once he or she has placed in 1st place twice for the same event, in same belt rank, except for black belts.